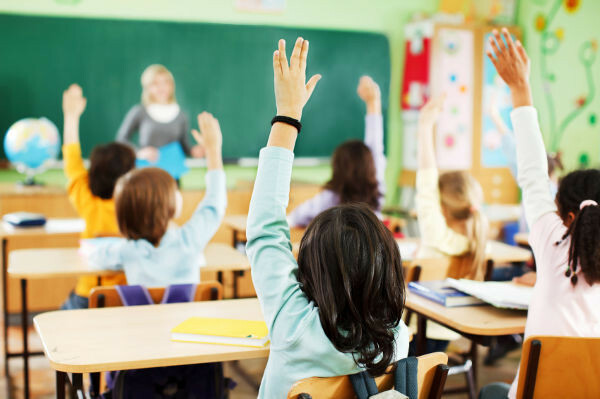 About 1.5 million Australian families will receive their last Schoolkids Bonus payment in July after a Federal Government decision to axe the scheme. The cuts mean families with two children attending school will lose up to $15,000 over the course of their children’s schooling. The funds were paid in two instalments a year to help with education costs. The Federal Government axed the bonus because it was to be funded by the Gillard Government’s mining tax, the Herald Sun reports. The cuts will save the Budget $5.2 billion over four years. Eligible families – those who receive Family Tax Benefit A or an allowance to help with school fees, uniforms and lessons – had received $430 for each child in primary school and $856 for each child in secondary school. Opposition families and payments spokeswoman Jenny Macklin says parents need the financial support. “Malcolm Turnbull and the Liberals just don’t understand that the Schoolkids Bonus can be the difference for so many struggling families,” says Ms Macklin.